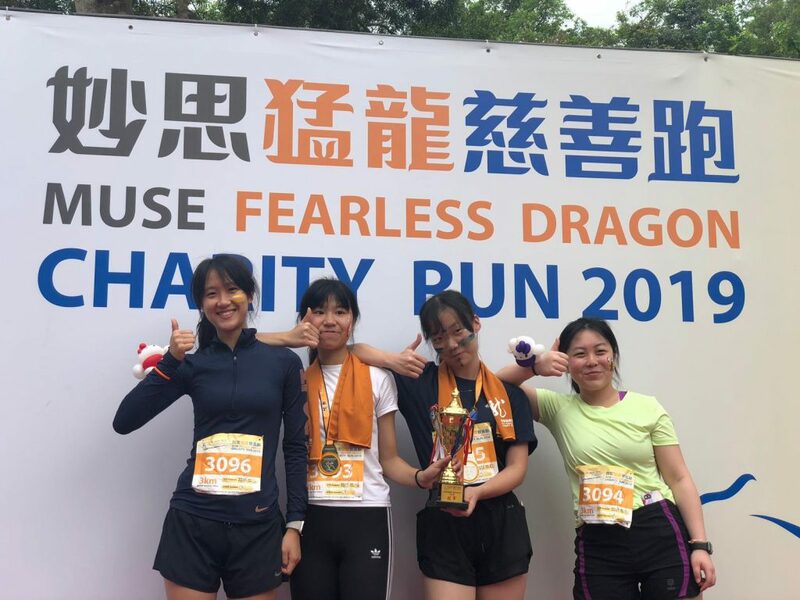 12 students and 5 teachers of our school participated in this charity run organized by the Hong Kong Network for the Promotion of Inclusive Society. 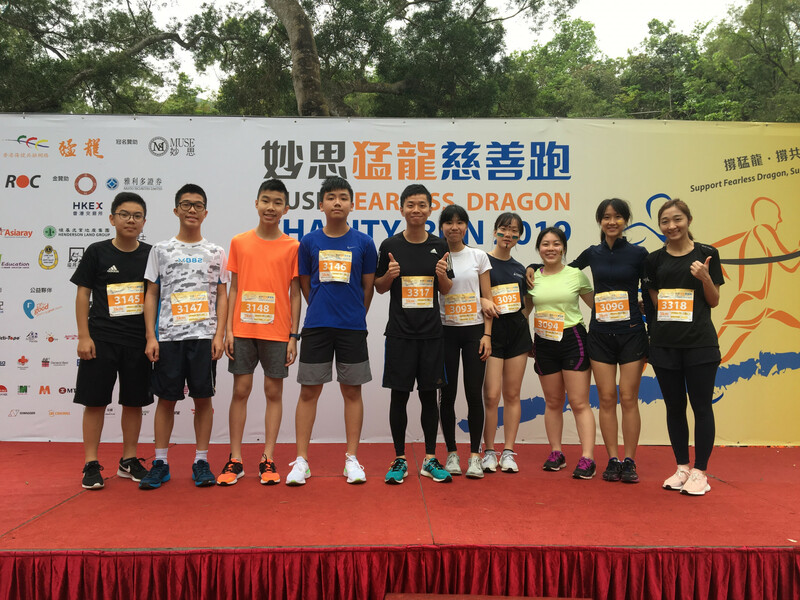 Our students obtained excellent results. 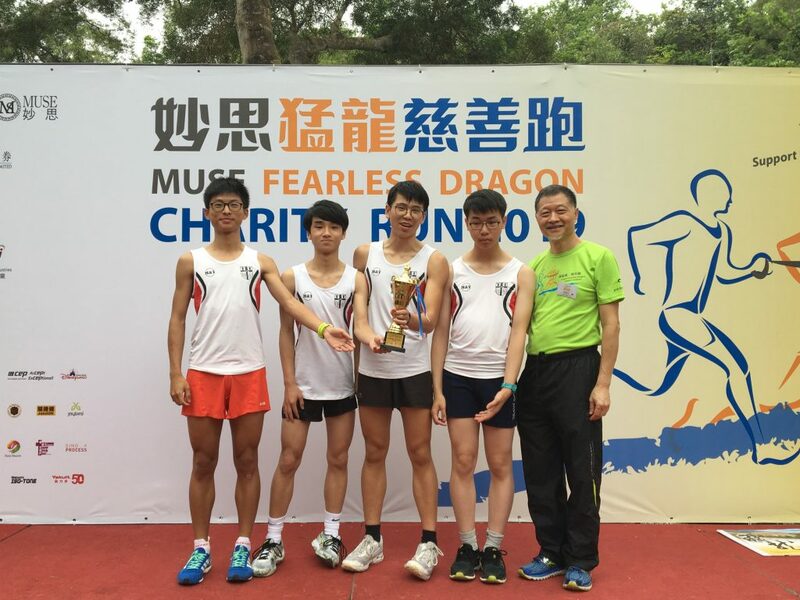 Both the senior form male and female teams (3 km) won the champion. Congratulations to all the winners and thanks to all participants for supporting the inclusive culture.